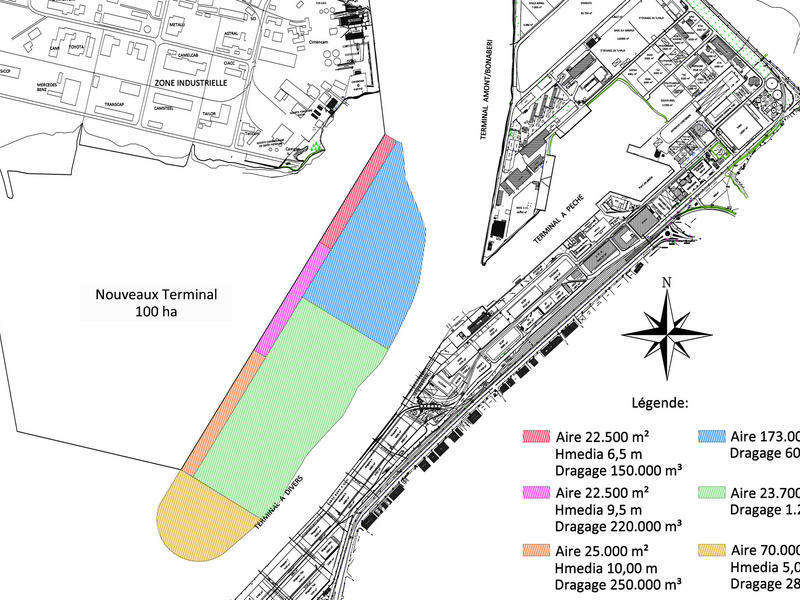 The project’s goal is the realization of around 100 hectares of yards and 1,5 km of quay. 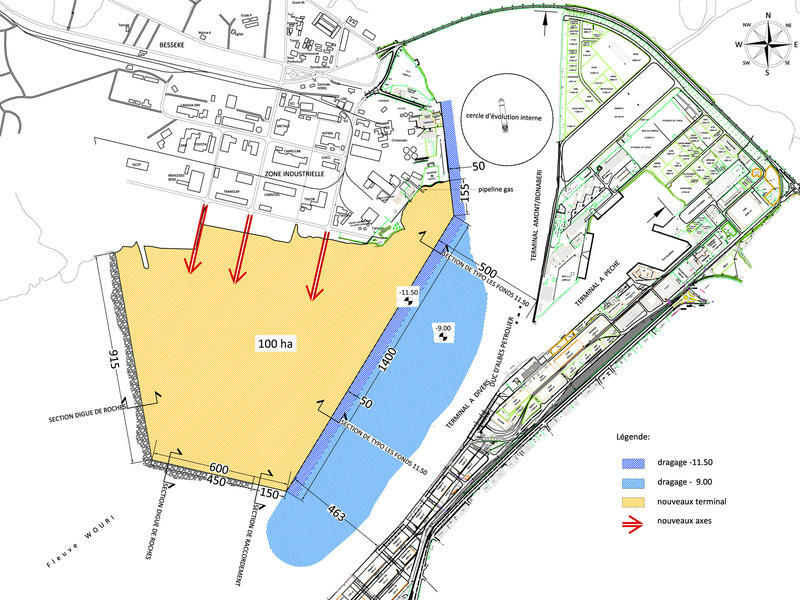 The yards will be connected to the existing road. 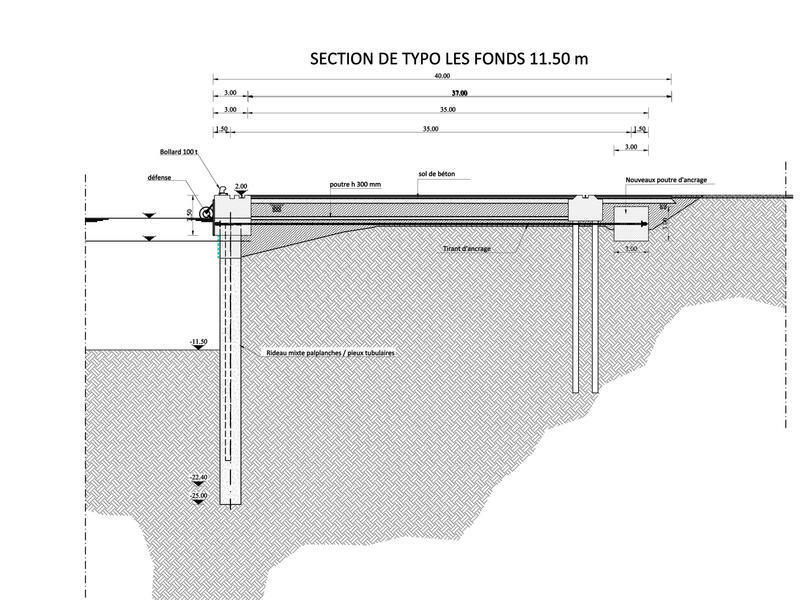 The area of the adjacent channel of the quay will be dredged to reach the necessary deep for the berth of the ships. The side of the yards on lower sea bottom will be protected with rubble mound breakwater. 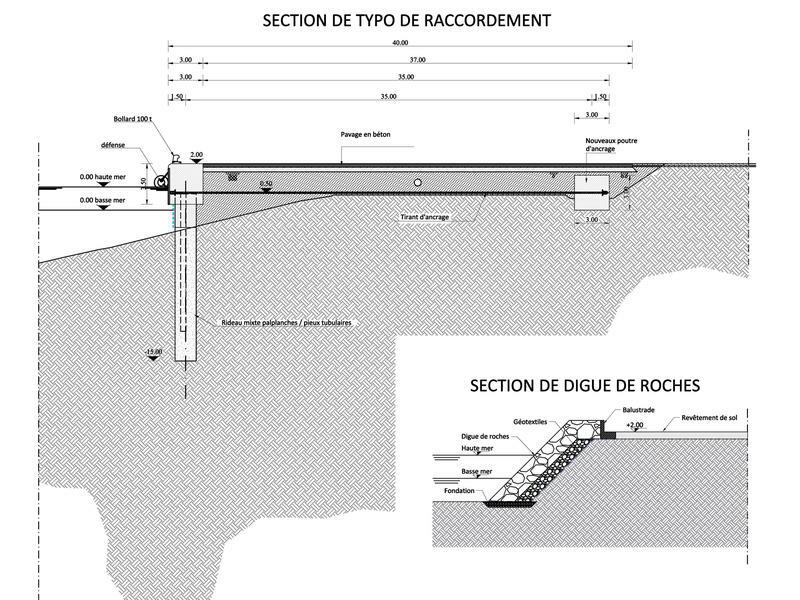 The feasibility of the harbour needs weather and sea studies, environmental impact study, survey of characteristics plane-bathymetric of the coast, orographical characteristics of the emerged areas, geologic and hydrological aspects.